Join Chabad Jewish Center of South Dakota for a Pre High Holiday Event! 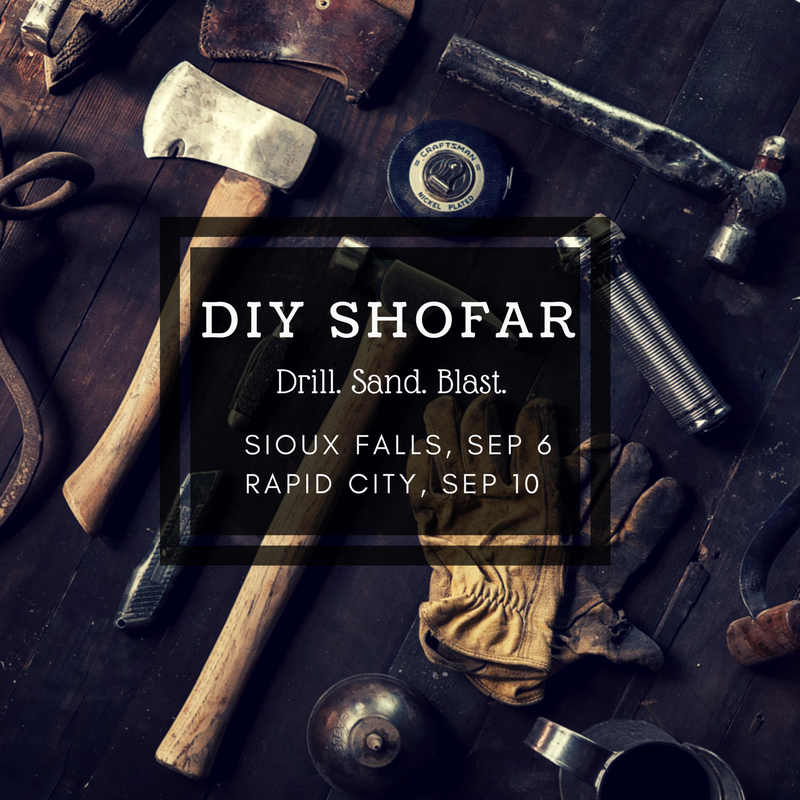 Watch how a shofar is crafted, learn where it comes from, hear the ancient sounds and discover incredible meaning to this Rosh Hashan ritual. Appropriate for adults and children ages 5+. Let everyone know you are joining on our Facebook event and stay updated on the latest!